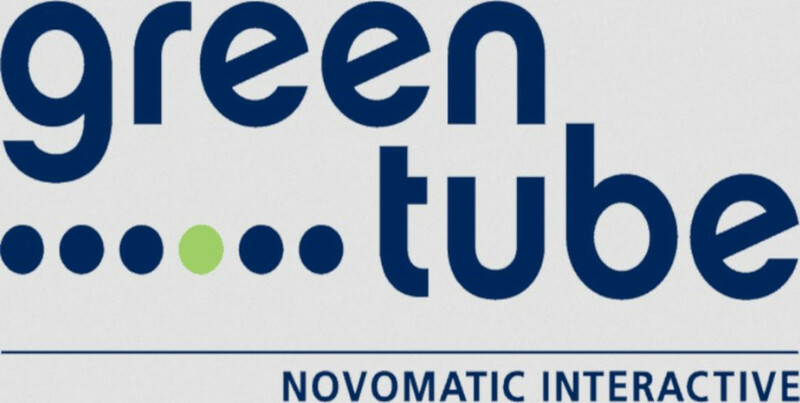 The NOVOMATIC Interactive division, Greentube has forged some pretty lucrative integrations in the last quarter of 2018 and has excitedly announced its latest partnership deal with a game-tech company in Greece, called Stoiximan. After going live with LeoVegas, Twin and Mr Green, one of the leading developers Greentube has announced a new deal with Greek Stoiximan. Under the terms of the agreement Novomatic content will be available on www.stoiximan.gr, integrated via the Greentube NRGS platform. Apart from the classic Novomatic slots including Lucky Lady´s Charm Deluxe and Sizzling Hot Deluxe, the game collection now available for players in the Greek market also includes popular new titles such as Apollo God of the Sun and Book of Ra Magic. “Building a stronger casino product is an instrumental part of our international expansion strategy as well as maintaining our top position in Greece,” said Ioannis Kalamvokis, head of the casino at Stoiximan. Stoiximan was founded in 2012 with the aim to provide a different top-tier operator option for the Greek market. The company quickly cemented its presence in the market and their product depth and quality of services have heavily contributed to the brand’s success, working in sync with a company’s strategy for product enhancement and innovation, both in sportsbook and casino offerings. This premium selection of market-leading slots will further strengthen the brand’s position in the market and drive growth. Michael Bauer, Greentube chief financial officer and chief games officer, expressed his satisfaction with the deal and strongly believes the partnership will provide good effects.